Finally revealed! 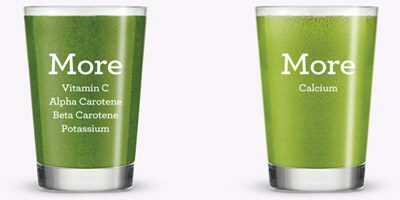 The scientific facts on juices vs. smoothies. Two health experts are divided on which is healthier. This study clears it up but both are important staples in any healthy lifestyle. 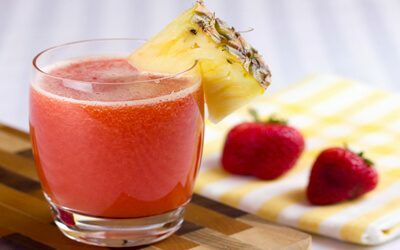 Keep your "Spring Fever" well into summer with this juice. Everyone feels that exhilarating lift of energy in the fever of spring. Why not get a REAL boost of energy to make that “spring” in your step last well into summer? 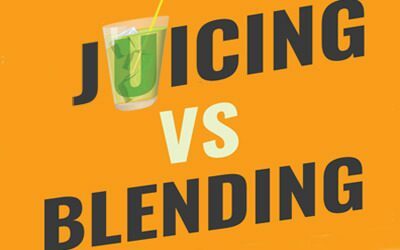 Infographic: Is blending the same as juicing? This infographic shows you the biggest differences between the two processes. 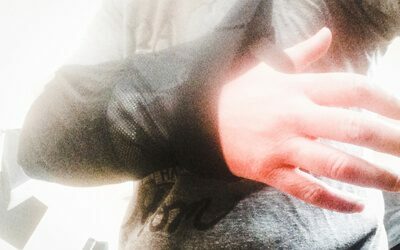 Why it's hard to juice with one arm. Sometimes life throws us a curve ball and we lose things we often take for granted. How does this effect our every day living? Wow! I could’ve had a REAL V-8!